The best way to start the New Year is with a good knowledge of your business’s finances. That and giving up chocolate for a month, of course. Knowing accounting dates for 2016 is going to be the easiest way to keep track of your finances, and keep your relationship with HMRC in tip top condition. Here are your tax dates for the remainder of the 2015/16 financial year! Don’t forget to check back in April for your 2016/17 financial calendar! Deadline for filing Income Tax return with HMRC if Tax to be collected through PAYE Code Number. Quarterly payment PAYE Tax and NIC for year ended 1 January 2016. Deadline for postal payments remittance of PAYE, NICs and CIS to HMRC. Quarterly payment PAYE Tax and NIC for year ended 1 January 2016. Deadline for electronic remittance of PAYE, NICs and CIS to HMRC for month ended 5 January 2015. Deadline for paying Self Assessment balancing payment and capital gains Tax for tax year ended 5 April 2015. Deadline for 1st payment on Self Assessment account for 2015/16. Deadline for postal payments remittance of PAYE, NICs and CIS to HMRC. Deadline for electronic remittance of PAYE, NICs and CIS to HMRC. 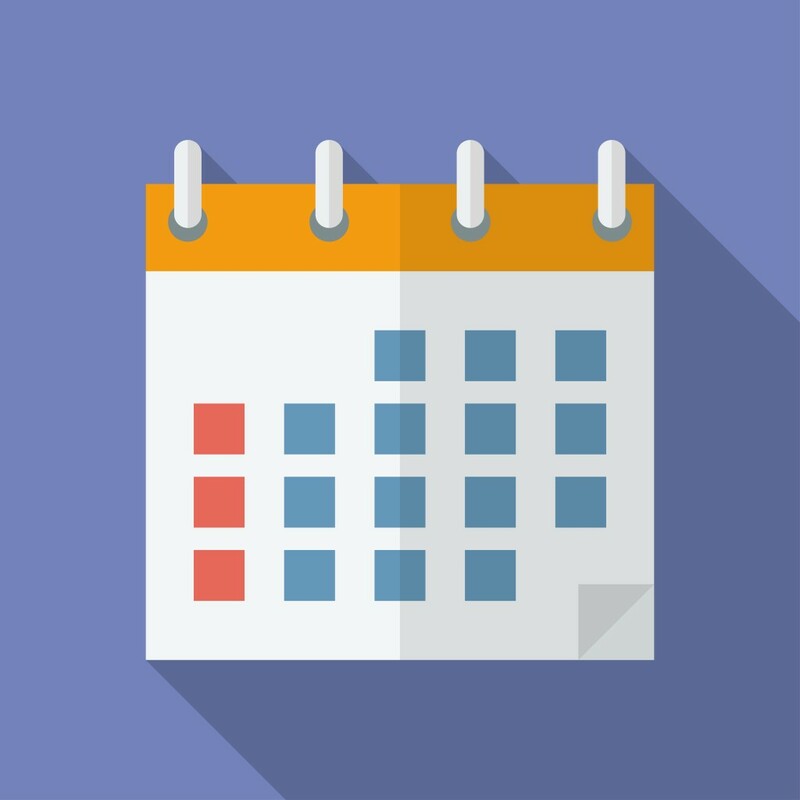 Is your small business ready for next year’s accounting dates? Put these in your diary so you never have to submit a late tax return.